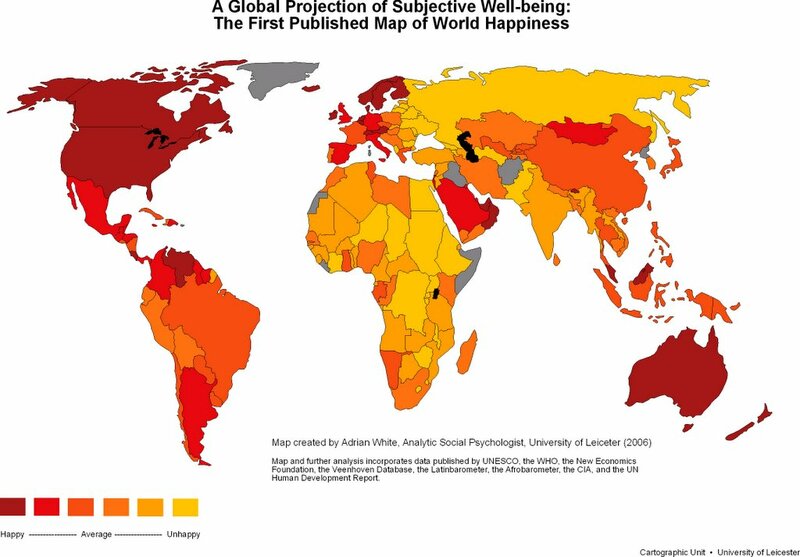 Adrian White from the University of Leicester in the UK used the responses of 80,000 people worldwide to map out subjective wellbeing. Denmark came top, followed closely by Switzerland and Austria. 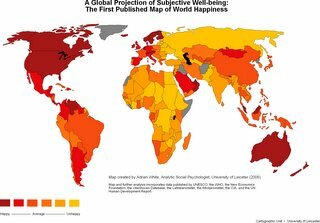 The UK ranked 41st. Zimbabwe and Burundi came bottom. The Importance of a "PLAN B" in a Global Supply Chain ..
A Business Continuity Plan ensures that an organization will resume partially or completely interrupted critical function(s) within a predetermined time after a disaster or disruption. How critical is a Business Continuity Plan? Perhaps this example from the Oct 27th 2005 Economist article titled, “When lightning strikes – How to maintain business as usual in unusual times?” explains things best. The lesson was not lost on other firms with far-flung global supply chains. India is no stranger to political violence or natural disasters. Unrest with Pakistan over the disputed Kashmir province has endured for decades and the annual monsoon season puts big cities like Mumbai and Bangalore at risk. Mumbai has over 35 leading call centers — multinationals such as Accenture, JP Morgan Chase, Merrill Lynch, Goldman Sachs, Deutsche bank, Prudential, Convergys, IBM-Daksh, Hutch BPO 3, and Indian BPO firms like TransWorks, Intelenet, Mphasis (now acquired by EDS), ICICI OneSource, Wipro, WNS and eFunds. Customers of these giants said the response to the Mumbai attack was encouraging. To mitigate these risks, all of the companies have detailed business continuity plans in place to handle most kinds of exigencies. This was evident in the latest Mumbai Bomb blasts. The Indian Financial capital showed extreme resilience after the blasts when trains were running on time in less than 24hrs. Clients were contacted globally immediately after the incident to arrest fears and contingency plans were activated seamlessly. Italia >> Il Fifa World Cup 2006 è italiano. 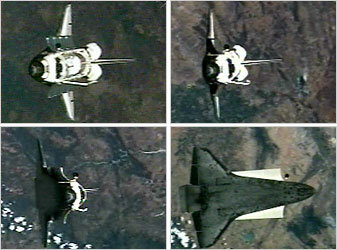 Space Shuttle discovery does a backflip in space ..
Before docking at the International Space Station, above, Discovery did a rare back flip so the station’s crew could inspect its belly.